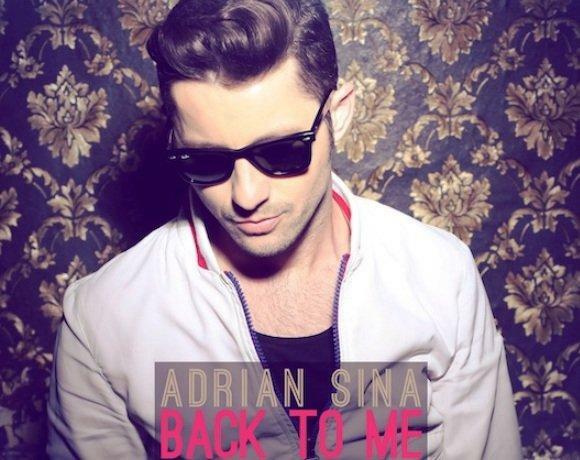 DJ and producer, Adrian Sina is for sure one of the hot issues of the moment. Adrian begun his career at the age of 16 as a Club DJ. At the age of 18, he already had his own radio show. The next step in his career was producing the songs that were the core of the first Akcent album, a famous Romanian band that he has been a member of ever since. In 2002, Adrian collaborated with Marius Moga and the result, Akcent “In culori” was the best selling album of the year in Romania. The album went Gold and Platinum and was the revelation of the local dance scene, starting a true international trend. Four years later, Adrian had the biggest chart success to date with his composition, “Jokero”. The song became a hit in many European countries. Following this line of success, in 2008 he opened his own recording studio, SISTERHOODLIVE Records, composing and producing Akcent’s album “Fara Lacrimi” (“No tears”). The album became an instant hit in many territories with singles such as ‘Stay with Me’, ‘Lover’s Cry’ and ‘That’s my Name’. In 2009 Adrian takes his career a step further with two new projects – Roller Sis and Vivien O’Hara. They are both international successes. 2010 brought a new Sina hit, this time a collaboration with Andreea Banica. “Love in Brasil” is one of the favorite singles of the Balcans. This has also been the year that Adrian become a complete artist, launching his first solo project. His album will include several collaborations and has a very tempting prologue, the single “Hold On”. In 2011 Adrian hit again with a smash composition for Akcent called My Passion. The song starts to conquere the tops from all the world ! In Romania was no 1 and make over 8 million views in about 3 months! His single “I can`t live without you” is in collaboration with a big voice from UK , Beverlei Brown which is the main backingvocalist of James Morrison. The video is shoot in Sharm El Sheik, Egypt in dec 2010. September 2011 reveals the new song “Angel” in collaboration with Sandra N. The video was made in New York. The story of DJ Adrian Sina just starts !